Glaucoma is a potentially blinding eye disease that runs in families. Too often it is invisible because families don’t talk about it. 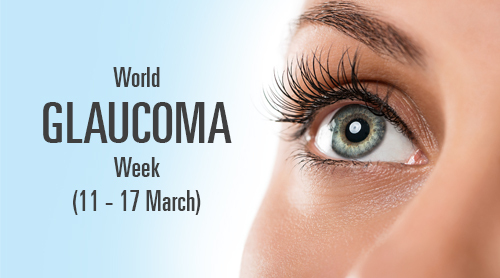 March 11-17 marks the annual World Glaucoma Week, which aims to raise awareness, alert people to have regular eye checks and help beat Invisible Glaucoma. This entry was posted	on Thursday, March 8th, 2018 at 3:17 pm	and is filed under In the News. You can follow any responses to this entry through the RSS 2.0 feed. Both comments and pings are currently closed.